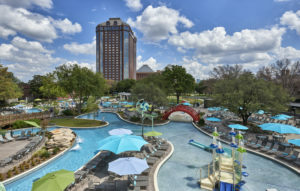 Family fun can be found in Dallas’ 3-acre water and activity park, JadeWaters at the Hilton Anatole, which will sure be a hit with clients in searching for a family vacation offering a variety of programming. The waterpark offers guests multiple pools, splash areas, two 180-ft. slides, and a 630-ft. lazy river, plus a variety of kids activities that range from outdoor cooking classes to poolside movies under the stars. 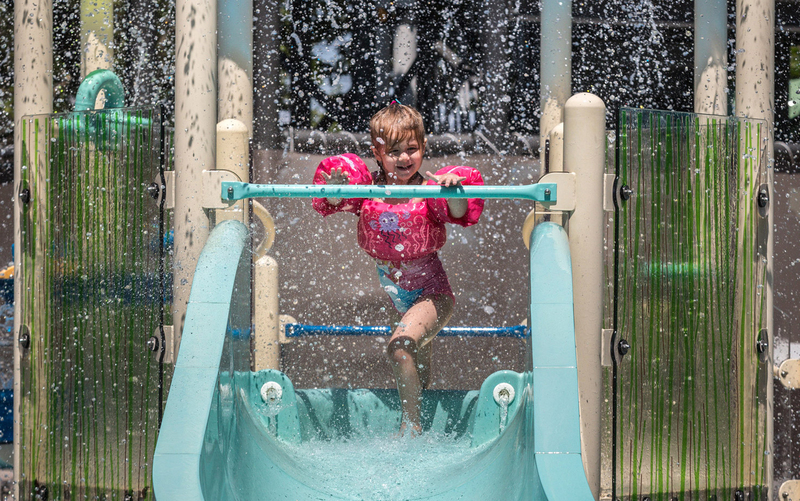 In addition, families can rent private cabanas including food, beverages, a TV, private curtains and more. And, for those with eating restrictions or preferences, there are healthy food options at JadeWaters Grill & Bar. 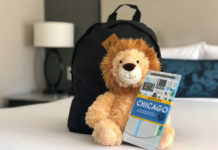 Now, you can book your family clients on one of two packages—the Suite Life Cabana package, starting at $699 per night, which includes accommodations in a suite, plus a luxury cabana and poolside breakfast. And, the Poolside Picnic package with nightly rates of $250 per night, including a breakfast picnic basket and guestroom accommodations. General guestroom rates start at $169 per night. For more information, visit hiltonanatolehotel.com.